If your top woodworking priorities are convenience and flawless wood cutting, then a table saw is what you need. The main purpose of table saws is to make beautiful cuts without requiring you to put too much effort, unlike when you use other tools such as hacksaws. With its rack and pinion system, DEWALT DWE7491RS 10-Inch Table Saw can quickly adjust the fence without sacrificing smoothness and accuracy. It has a 32-1/2-inch rip capacity to easily cut bigger materials. Cutting hardwood can be very difficult when you use other table saws. On the other hand, with the 15-amp motor of this product, hardwood is not a challenge. Additionally, the flip-over fence will make it easier for you to produce narrow cuts. Other features that focus on convenience are the rolling stand and dust collection port. The stand promotes sturdiness as well as easier set-up and storage. Meanwhile, you can easily attach the dust collection port to a vacuum. In the future, you might need to cut long pieces of wood. Good thing that Skil 3410-02 10-Inch Folding Table Saw can be adjusted from its 26-inch length to 32 inches. When it comes to accuracy, this table saw has an EZ view measurement system. It also has a self-aligning rip fence. This product is one heavy-duty option. It can cut extremely thick materials because of its 3-1/2-inch height capacity. A table saw must be powerful, too. 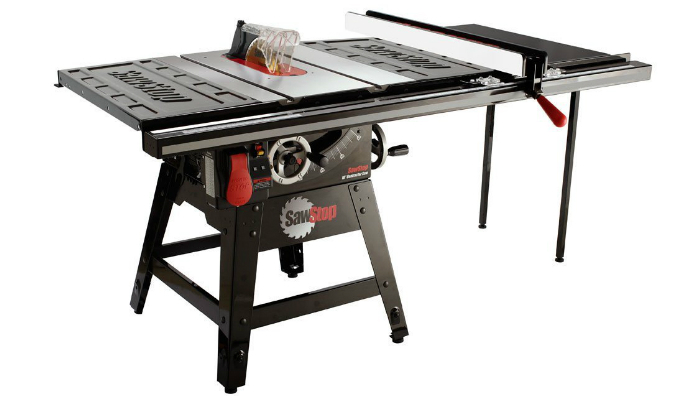 SawStop CNS175-TGP36 Table Saw has a motor peak of 4.0 HP. It uses a 36-inch T-Glide fence system to ensure straight cutting, precise measurements, and a stress-free operation. For ultimate mobility, it comes with a mobile base and a cart. 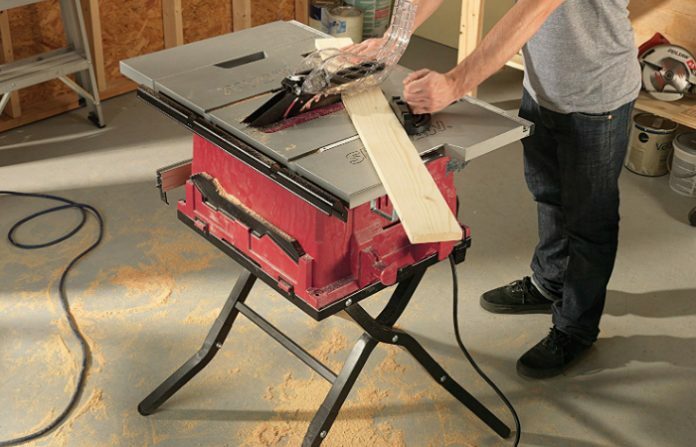 Taking power up a notch, Hitachi C10RJ 10″ 15-Amp Table Saw has a 4,500 RPM motor. It also has a 40-tooth carbide tipped blade measuring 10 inches. That’s why it’s ideal for tougher materials. This product has a telescoping table extension. It has a 35-inch rip capacity on the right side and 22 inches on the left. Meanwhile, the lower part is very stable to minimize wobbling. Versatility is another great feature of this table saw, thanks to the fence adjustments that can adapt to the material you’ll use. You can easily adjust the height and angle of the blade. For less vibration, Ridgid R4512 10 in. 13-Amp Table Saw uses cast iron. 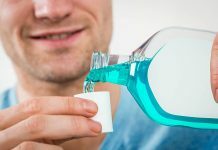 This material is extremely tough and hard, resulting in a sturdier product. To ensure safety, this table saw has a blade guard. It also has a flat, smooth surface to boost your control while minimizing accidents. If you’re woodworking projects usually revolve around tiny pieces of wood, then Outdoor Sport 01-0819 Mini Table Saw is perfect for you. It is clearly much cheaper than the other products on our list. Despite its extremely small size for a table saw, this product is still effective because of its two high-quality blades. It even has a blade guard to lower the risk of accidents. 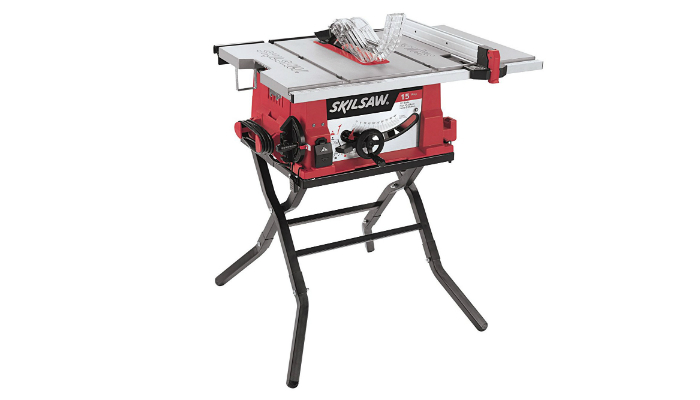 There are four common types of table saws: portable, contractor, cabinet, and hybrid. Most of our choices are portable. We have a good reason for that. Portable table saws are not too big for storage and not too small for decent woodworking. They’re ideal for people who occasionally create projects. They typically have a foldable stand with wheels for easier storage and transportation. Some of our choices here can also be considered as contractor table saws. They’re portable as well but way heavier than regular ones. Their surface is much bigger which is a plus for people who always work with huge pieces such as plywood. If you’re a professional, then you might prefer cabinet table saws. They need a bigger, more permanent space since they’re unmovable. They lack the portability feature, but they’re the most powerful and accurate type. 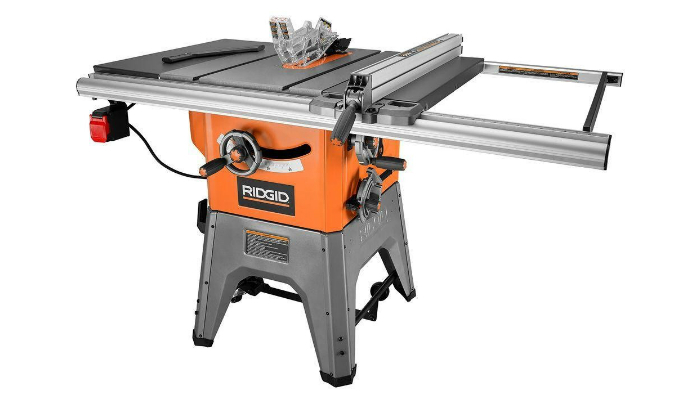 Lastly, you may choose a hybrid table saw. It is simply a combination of other types. The product from our list that has an extension table is a good hybrid of the portable and contractor type. 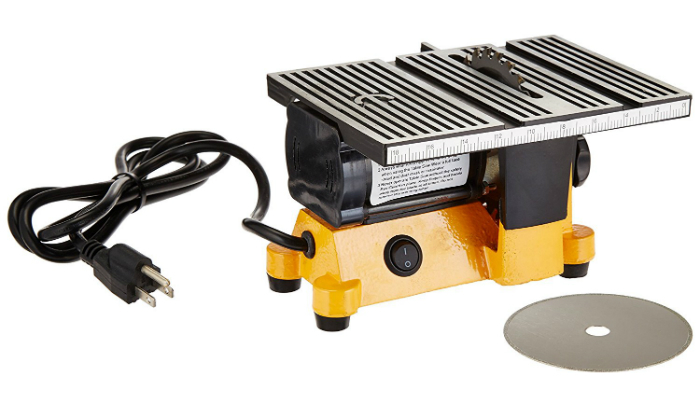 It is easy to find out if a table saw is powerful enough for your needs. Just check the motor’s amperage (amp). Tools similar to table saws basically have six to 16 amps of power. Another factor about the motor is whether it is a direct-drive or belt-drive. Direct-drive motors are more powerful since they’re directly connected to the blade. However, belt-drive motors are more durable. The belt transfers power from the motor to the blade. If the motor is not closely linked to the blade, it is far enough from the sawdust. Most table saw products mention the term “fence.” They specifically refer to the rip fence which is a basic component of table saws. The rip fence is a bar that will guide the piece while passing through the blade. A good rip fence will help you produce accurate straight cuts without making it difficult for you. It can get better if it is extendable since an extendable rip fence can provide you more cutting capacity. 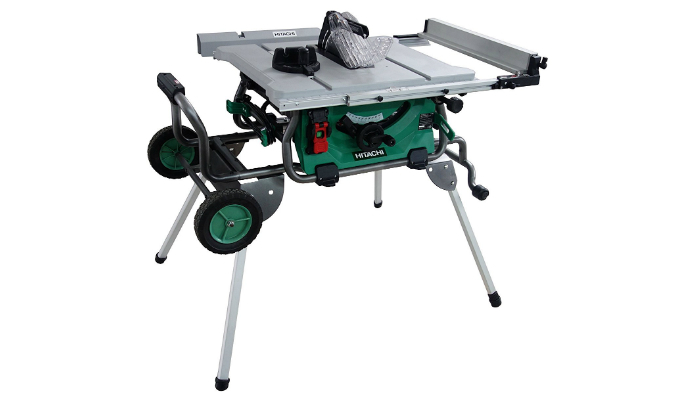 Most portable table saws can be detached from their stand. Considering the stand alone, it must have wheels to easily transfer the table saw from one point to another. It should also have a lock mechanism to keep the saw stable. This is the ultimate safety feature. A blade guard will protect you from kick back, dust, and debris. More importantly, it will keep your fingers from touching the blade. 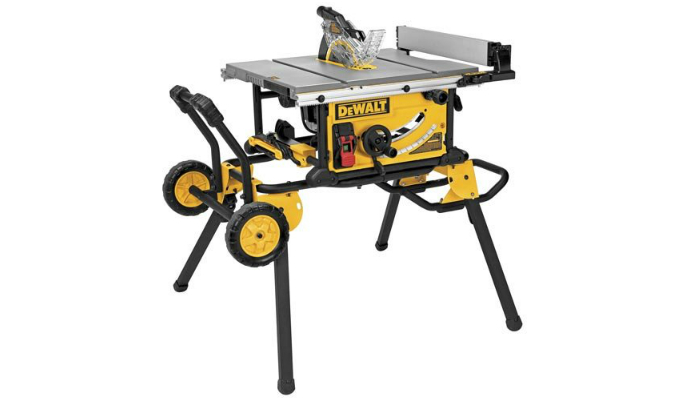 Out of all top choices, we selected DEWALT DWE7491RS as the best table saw. 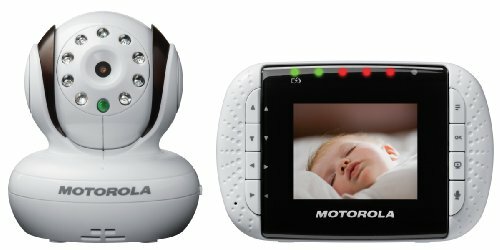 It is simply powerful, versatile, and convenient. If you’re looking for other cutting tools, check out some high-quality compact circular saws, petrol chainsaws, and tile cutters! Also, you may check out our guide on how to measure chainsaw chain length.